We at Giraffe Storage Solutions, define after-sale service as a periodic or as-required preservation or fix of equipment by supplied by us, during and after a warranty stage. 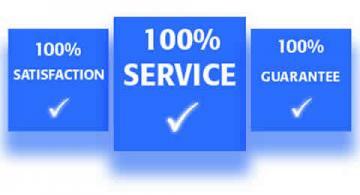 The service is usually provided after the purchase of products or services. Service at Giraffe Storage Solutions doesn’t end at the completion of the project or sale of the products. Many customers prefer overall service support especially during and after installation or procurement of series of services provided by us. Quality isn’t just significant to the product itself. We furnish our clients with excellent product and services. On the off chance that asked for, we deal with all the related territories of after deals benefit – notwithstanding for outsider products. Our specialists draw up a service idea altered to suit your requirements. As the years progressed, we’ve earned our client’s trust. That is the reason we can configuration, fabricate, execute and repair the products as and when required by our clients internationally.